There are some travel destinations made of concretes and plate glasses. Some are made of boon and beauties. Only a few are enveloped in beauties, dreams and dramas. In the third slip, you will have Andaman in a magic cloak. Romance, mystery, and wonder have made the land a pristine peregrine. Its legendary beaches, picturesque landscape, wonderful vista, and far-flung location in no man’s land have made it a romantic gateway for the honeymooners. Savor the Andaman wildlife until you are fully satisfied. 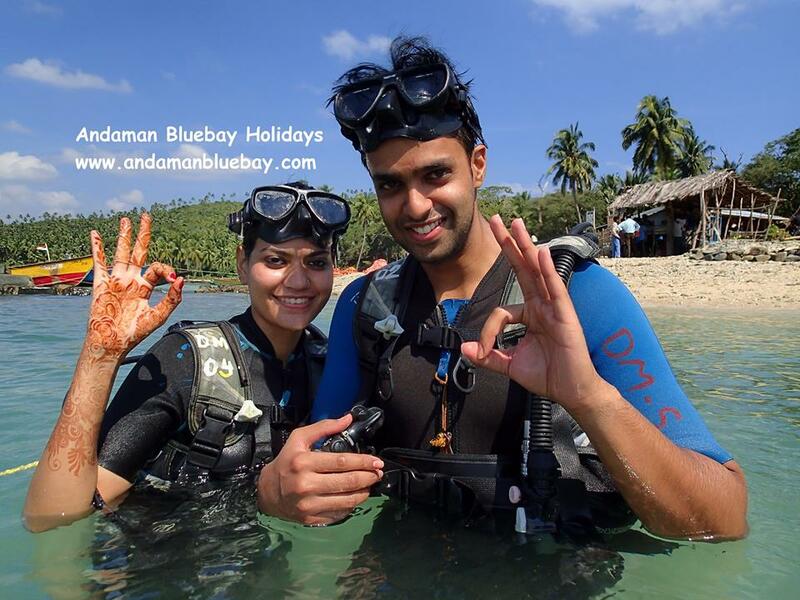 Andaman is defiantly one of the dream travel destinations for almost all beauty seekers, honeymooners and globetrotters. One who pays a visit to this wonderland at least for once becomes a repeat visitor of it. The lovely opaque azure blue water of this no man’s land draws everyone strongly for a second visit. The primeval mangrove forest (ancient as the tranquil water) is overlooking the snow-white beaches melting under the purple-stained sunsets. It is a heavenly sight when the setting sun gradually dips into the wine red beach water. Basking in the sun at springtime is really a wonderful experience. The non-ubiquitous presence of ethnic groups makes your Andaman Tour more interesting. 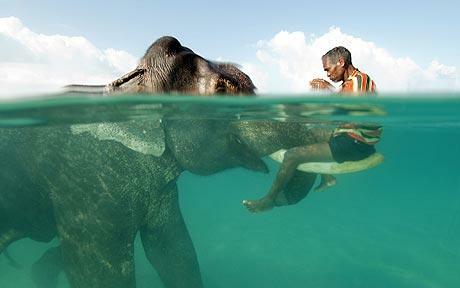 Don’t miss a chance to indulge in an Andaman tour. There are a significant number of attractions and activities to soothe your eyes and minds equally. It is the right place for the unification of sensibilities. There are a significant number of activities to check your fitness. You will have some watersport activities like boat riding, scuba diving, snorkeling, undersea walking, speed boating, ride in the seaplane, parasailing, jet skiing, speed boating, glass bottom boating, angling, etc. All these activities will give you an immense pleasure that is far reaching of the normal rustic mirth and common ebullience of life.